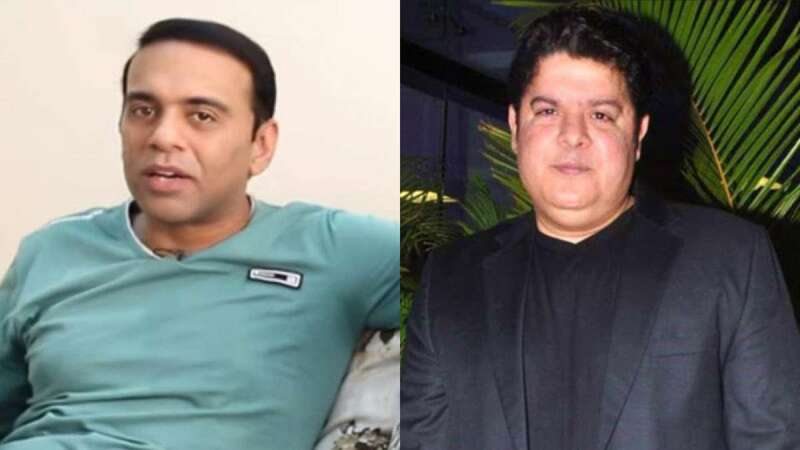 Mumbai : Farhad Samji will take over the reins as director of "Housefull 4" after Sajid Khan stepped down from the role amid sexual misconduct allegations against him. "'Housefull 3' director Farhad Samji will now direct 'Housefull 4'," a spokesperson for production banner Nadiadwala Grandson Entertainment told IANS via WhatsApp on Saturday. Sajid stepped down as the film's director on Friday as multiple women came out to share their #MeToo experiences with him. Bollywood star Akshay Kumar cancelled the film's shoot until further investigation as even co-actor Nana Patekar has been accused of sexual harassment by Tanushree Dutta in an incident dating back to 2008. "This is something that requires stringent action. I will not work with any proven offenders and all those who have been subjugated to harassment should be heard and given the justice they deserve," Akshay had said on Friday.